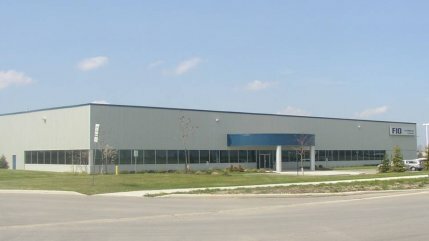 FIO (Futaba Industrial Ontario) was established in 2002 and began production in 2003. Located in Stratford, Ontario, FIO is a subsidiary company for Futaba Industrial, which is located in Aichi Japan. In our nearly 400,000 sq ft building, we manufacture stamping and welded assembly processes and are a Tier One supplier to Toyota Motor Manufacturing Company (TMMC). We use technology to build products with the highest quality possible with zero waste and the best possible lowest costs.